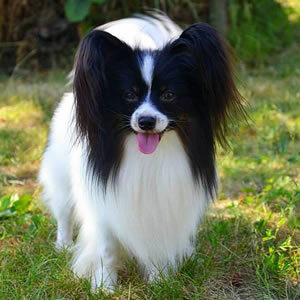 TOP PAPILLON of year 2012 - II.place. 2. 11. 2013 Prague (CZ) International dog show champion Excellent 1, CAC, CACIB !!! 25. 8. 2013 Trbovlje (SLO) National dog show champion Excellent 1, CAC, BOB !!! 15. 6. 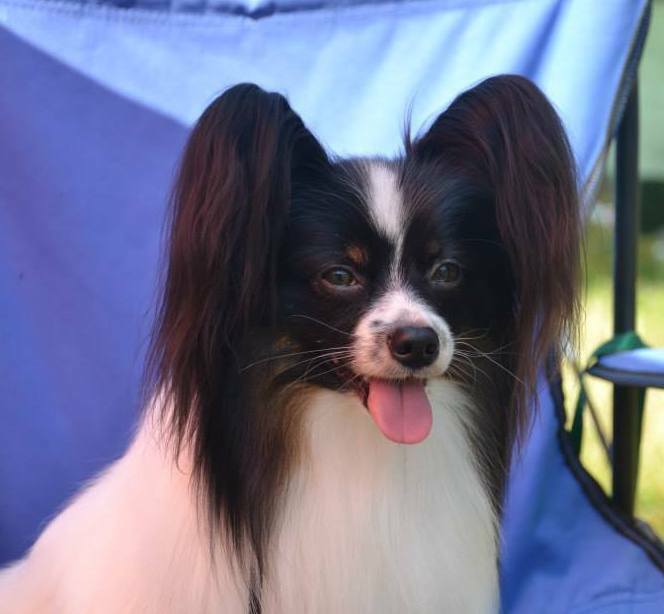 2013 Bled (SLO) International dog show champion Excellent 1, CAC, CACIB !!! 17. 11. 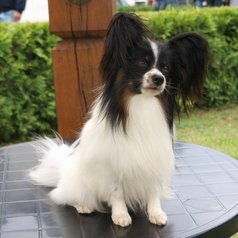 2012 Sofia (BG) International dog show open Excellent 1, CAC, CACIB, BOB !!! 22. 7. 2012 Veľká Ida (SK) International dog show champion Excellent 1, CAC, CACIB, BOB !!! 12. 5. 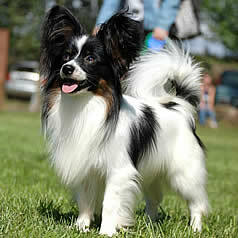 2012 Bratislava (SK) International dog show open Excellent 1, CAC, CACIB !!! 18. 2. 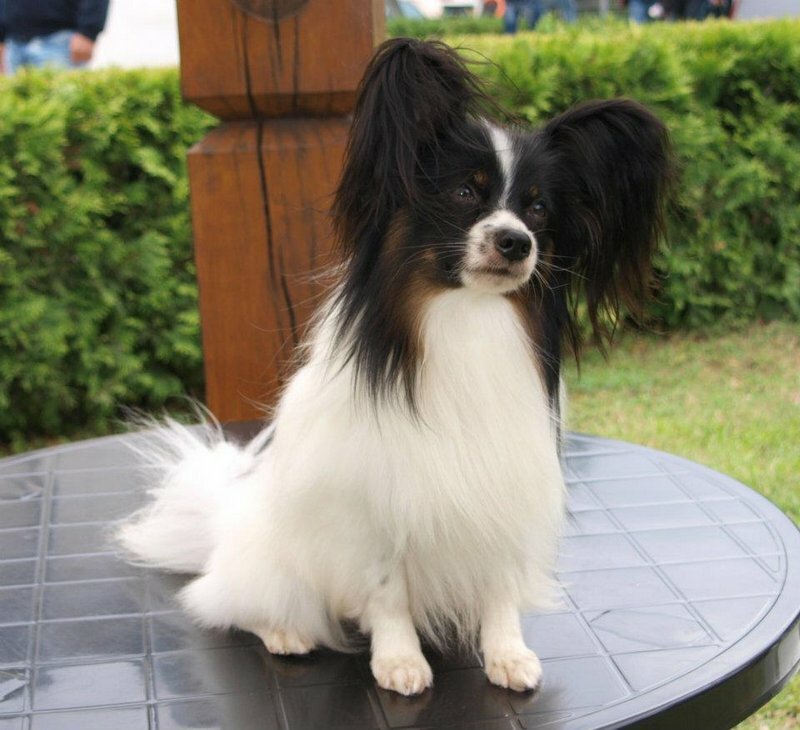 2012 Bratislava (SK) Victory show open 2xCAC, VictoryJunior Winner 2012, BEST OF KING !!! 11. 9. 2011 Prešov (SK) National dog show open class Excellent 1, CAC, WINNER OF SLOVAKIA 2011 !!! 28. 8. 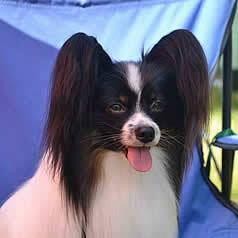 2011 Mladá Boleslav (CZ) International dog show junior class Excellent 1 CAJC, BEST OF JUNIOR !!! 5. 6. 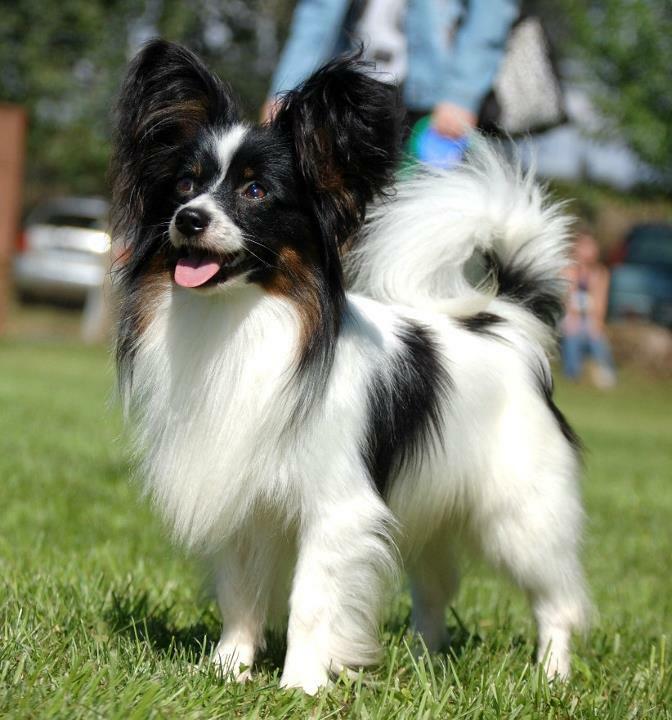 2011 Nitra (SK) International dog show junior class Excellent 1, CAJC, Junior BOB ! !